The first thing I make note of in a shampoo is the fragrance. The fragrance should make me feel like as though I am in a spa or a salon. There's really noway to check how a product like a shampoo is, without trying it out yourself (unlike lipsticks & other cosmetic products which offer testers). The Perfect balance shampoo does well in that department. It smells amazing and very refreshing. It lathers very well; I like shampoos which foam enough to cleanse off the oil and bring the feeling of freshness. The consistency is medium which is good, its neither too runny nor too thick to flow out of the bottle easily. The consistency is good and not heavy unlike other conditioners. 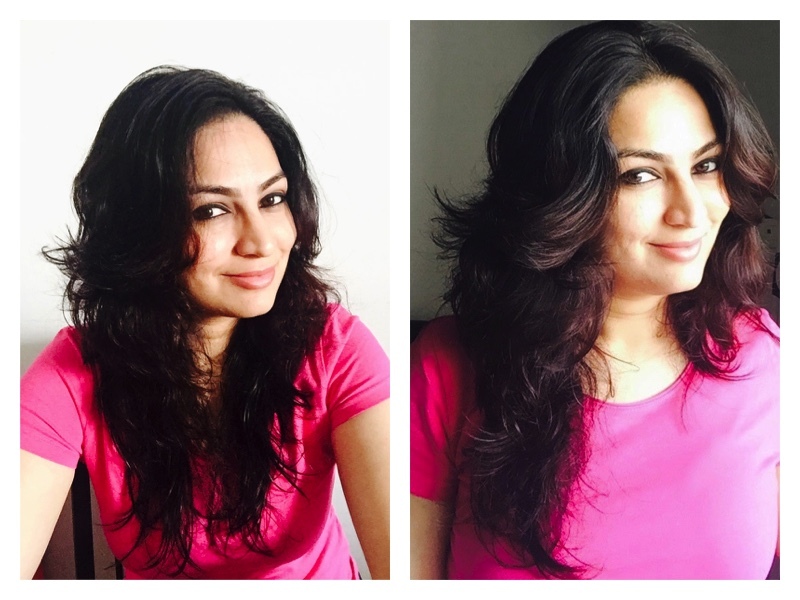 This is my look (post shampooing and conditioning) - on the left immediately after wash and on the right an hour later. This product is supposed to be a friend on bad hair days. 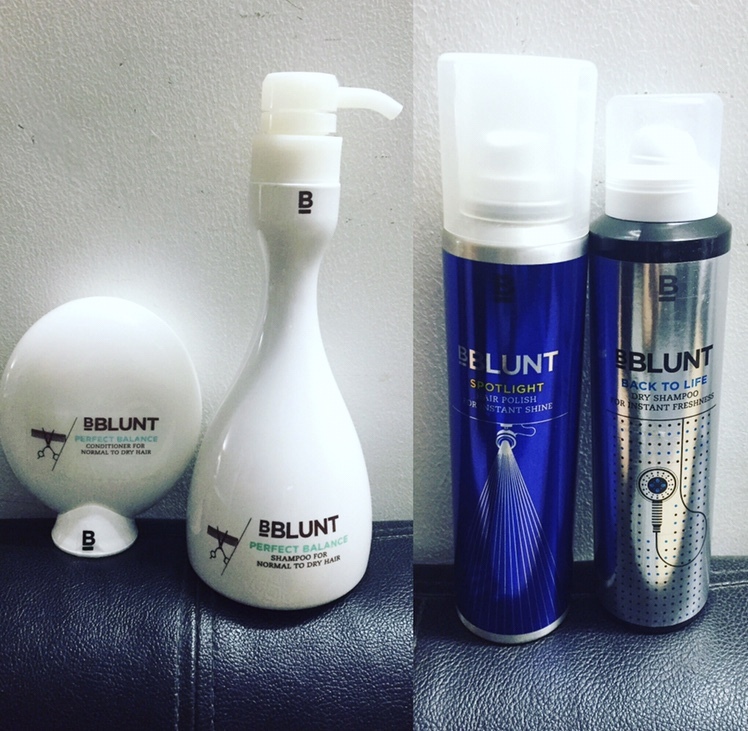 It is designed for days when hair look dull and lifeless. So you have to spray the product all over your hair and it instantly gives your hair the shine they need. Tried the product and here are the results; though I must add that the effect it will have on each hair type will be different. This is not a daily use product. It is handy incase your hair look oily, sweaty or you've just not had the time to attend to them. Just spray it on your hair the way its instructed on the bottle and it will give your hair some volume and shine. No its not a hair spray, its just a shampoo on the go, a product you use to cleanse your manes on days when you've just not had the time or been simple lazy. Both these bottles (Hair Polish and Dry Shampoo) are light weight and easy to carry. So if you lead a busy life or are crunched on time, you can carry any of them in your bag and use them anytime during the day. 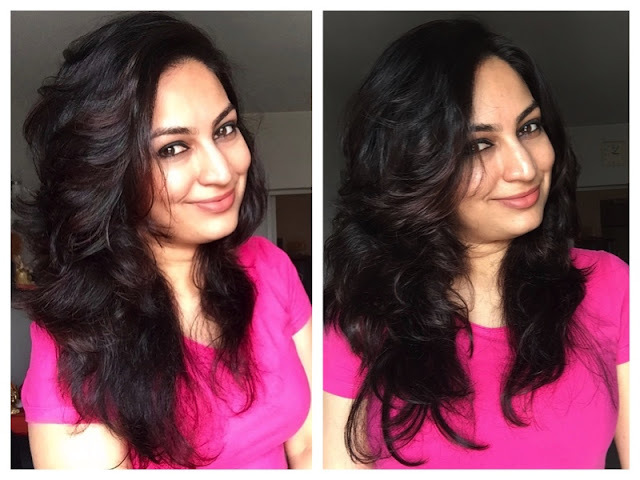 I am not much in favour of blow drying / ironing or using any hot tools on my head for the fear of damaging my hair and hence rely on good hair products to keep my tresses in place. On the whole I am happy with the above products and will definitely recommend them to my friends. One would imagine them to be very expensive but I was surprised to see the prices - the shampoo at INR 550, conditioner at INR 375 and the other two products at INR 550 each. Pretty reasonable according to me. I have oily hair. How will my hair look clean and healthy? There are few brands of hair products on the market today like TIGI hair products that are really available for anyone and everyone.